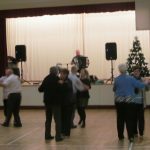 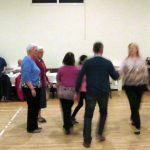 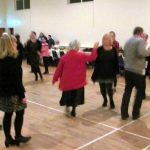 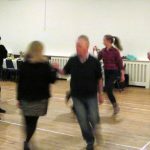 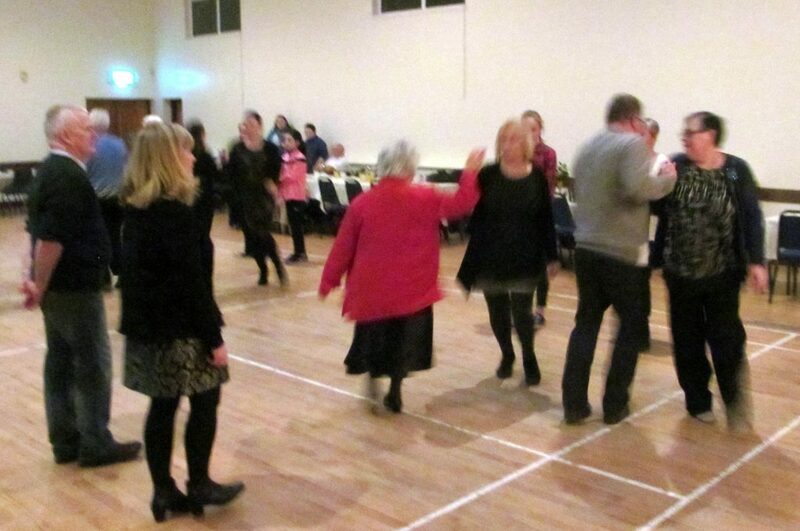 The Christmas Ceili was held on the evening of Thursday 28th December in McKenna Community Centre. 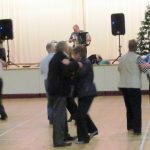 Music was provided by Raymond Loney and our caller for the night was Claire Hughes. 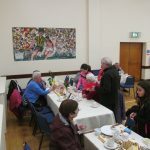 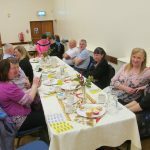 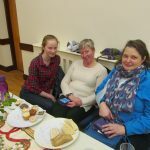 The Parish Social Committee had the hall tastefully decorated for the evening and provided their traditional sumptuous and very welcome supper at the break. 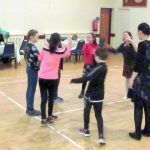 While it was an unusually frosty evening and driving conditions may have been difficult in places, it did not dampen the spirit and enthusiasm of all those who made the journey. 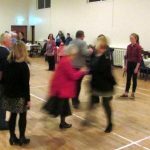 Thank you to everyone and hope to see you at our next Ceili in May 2018!